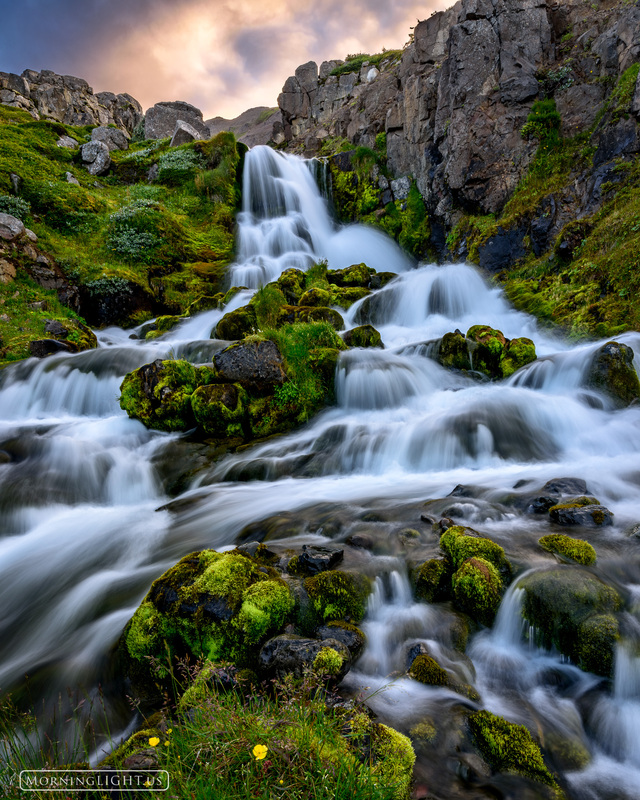 Iceland is filled with waterfalls. Almost anywhere you look you'll find another un-named waterfall. In Icelandic they are called foss and in my mind this gorgeous country should probably have been called "Fossland" instead of Iceland. Photo © copyright by Erik Stensland.